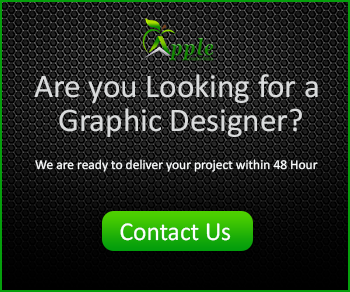 Hello Friends, welcome back in Apple Graphic Studio. 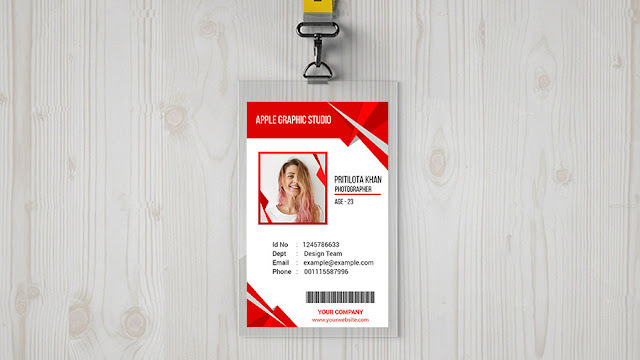 Today we will create a Professional ID Card in Adobe Photoshop CC 2018. 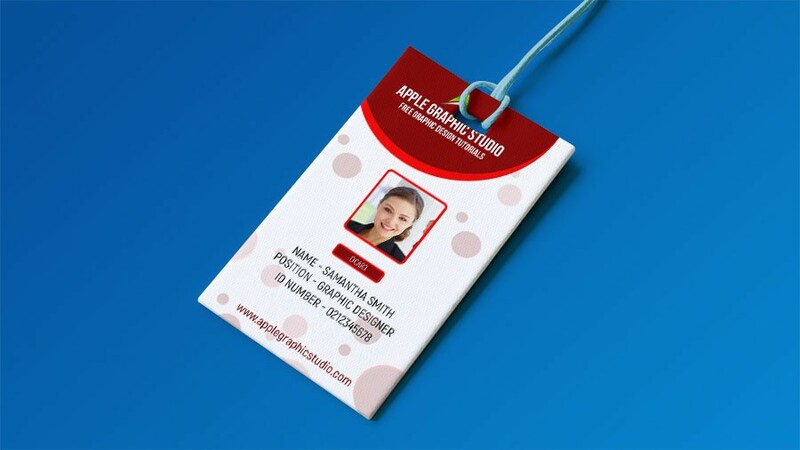 It's also called ID badge. It's a very easy task to do in Photoshop. You will know the size of id card by this tutorial.